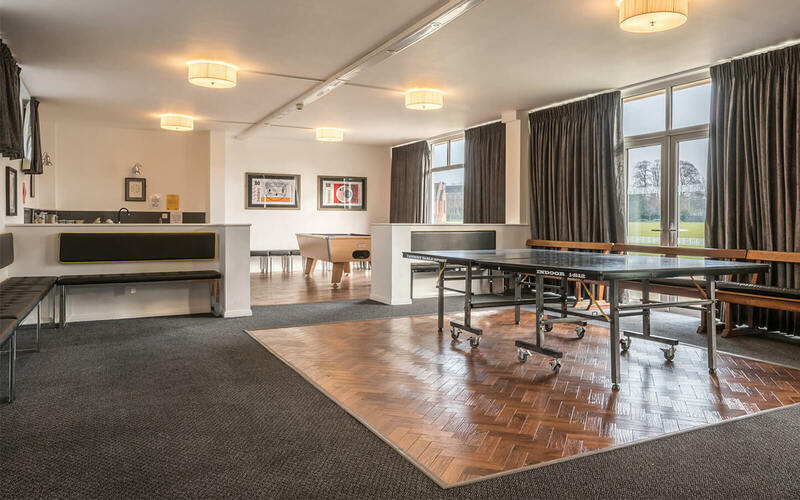 Loci’s fourth boarding house refurbishment for the Leys School, saw this 1960’s building stripped back to its clean light, Modernist glory. 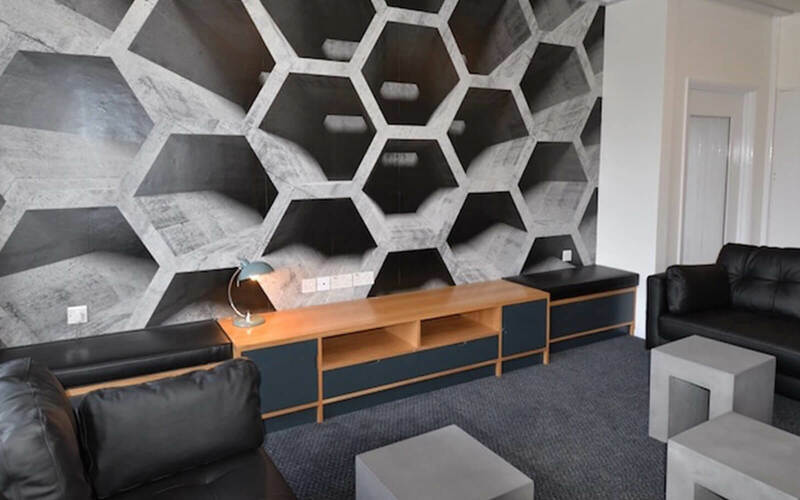 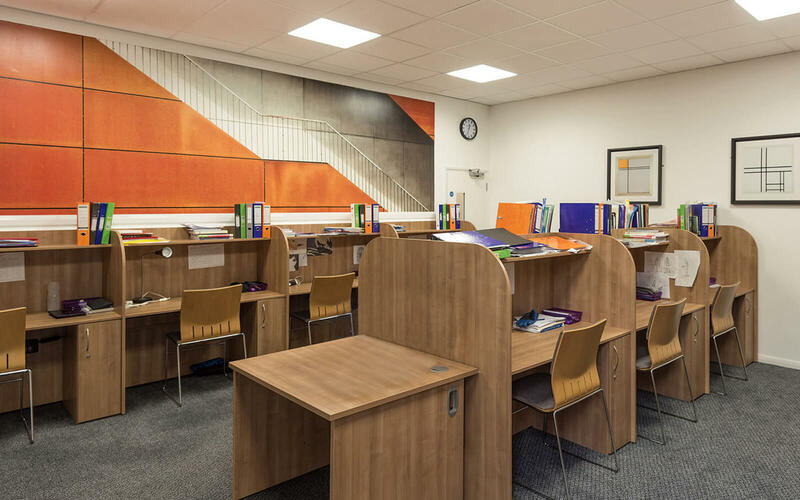 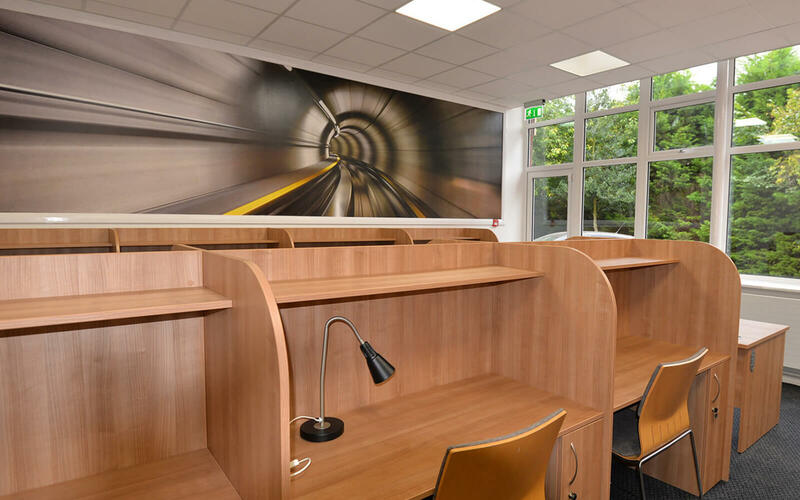 Loci sought to emphasise its bold architectural features whilst ensuring a welcoming, homely environment for the pupils and staff to be proud of. 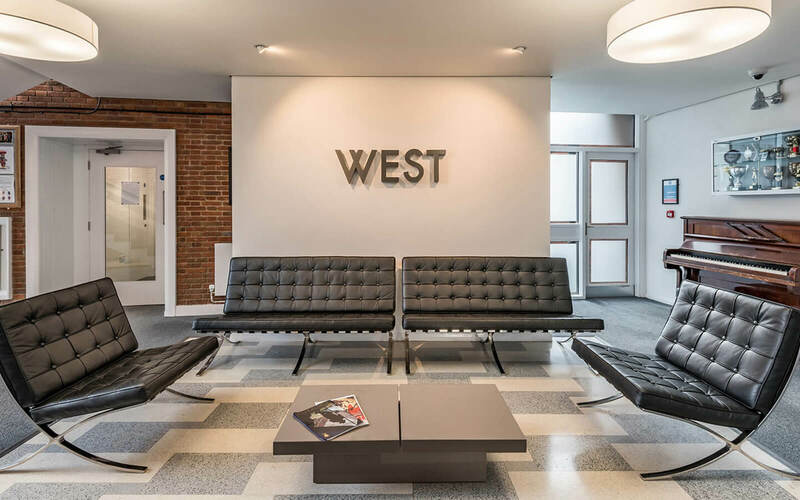 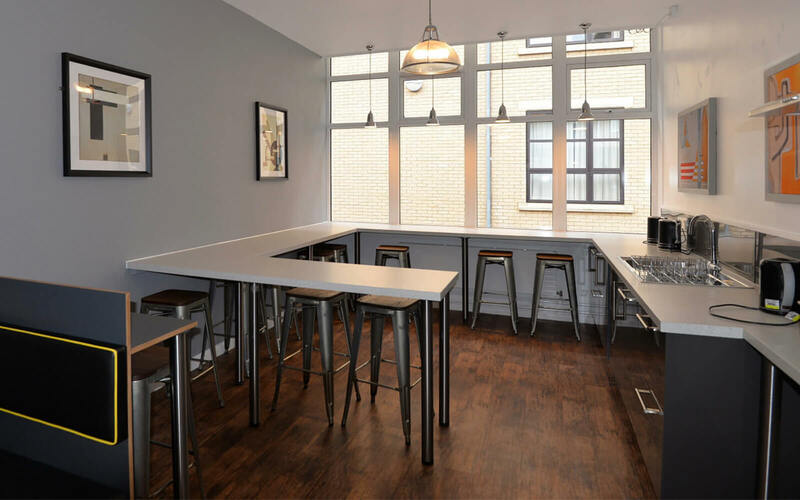 The building’s ‘modern’ exterior was complimented internally by a range of mid-century furniture and simple layout structure.